The Disney Princess movie franchise has been one of the most dominant cultural forces over the last few decades. Recently Disney has launched a campaign to convince people that there’s more to Disney princesses than a pretty face. 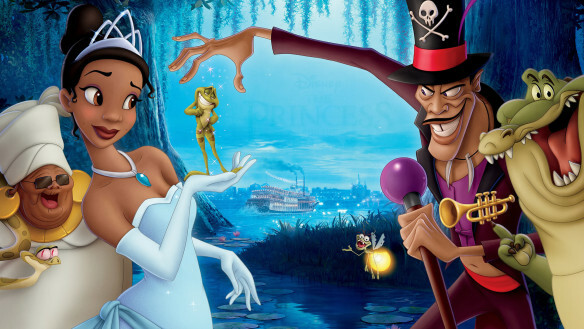 The Princess and the Frog, released in 2009, embodies much of this new initiative to provide clear, positive role models for girls (and it also gives us our first African-American princess!). This quote appeared in a page-a-day calendar recently. I want to stop writing about depression. I want to stop writing about depression. I’m sick of writing about depression. I had fooled myself into thinking that I might not feel this way anymore. After the divorce. I was free, I thought. The Narcissist Stalker: Missing You or Mentally Unstable? You tried to end the relationship with your Narcissistic partner, and suddenly they bombarded you with loving texts and emails, and/or showed up at your social events or place of employment. It’s like the high school boyfriend – on steroids. For those who haven’t experienced these kinds of behavior before, the difference between (feigned) affection and mental instability can be blurred. In fact, under the influence of the Narcissist, we often come loose at the seams and their psychopathic behaviors don’t seem so bad, after all. This is frightening in itself because it’s a sign that we are losing the capacity for logical thought. See how he loves and misses me so deeply that he can’t go a minute without me?